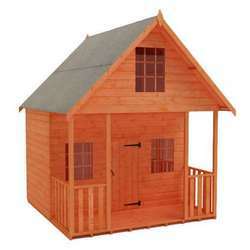 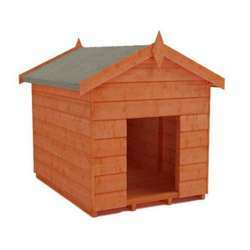 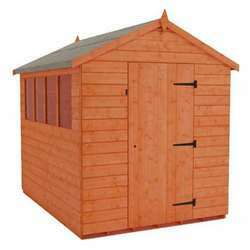 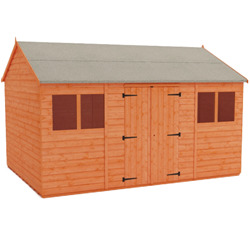 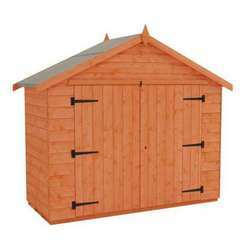 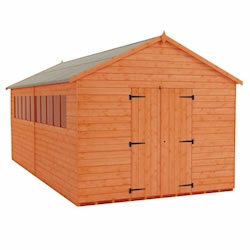 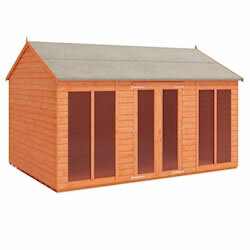 Our 18x10 wooden garden sheds are a great way to upgrade your garden. 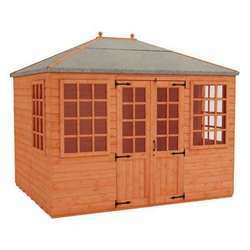 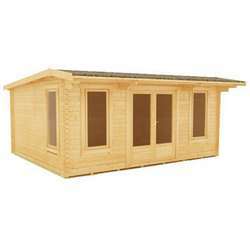 These garden buildings are perfect for keeping tools, equipment, machinery and furniture - as well as giving you a space to focus on any projects. 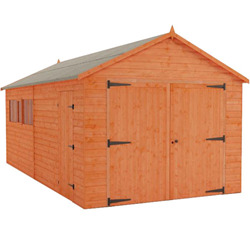 If you're wanting a safe home for vehicles or large equipment, the Tiger Wooden Garage is the perfect building for you.